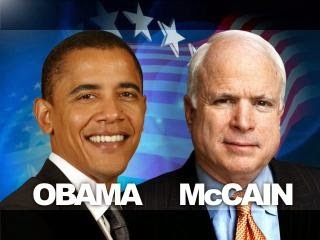 McCain & Obama Shredded At Town Hall Meeting - Why Is My Money Funding al-Qaeda? 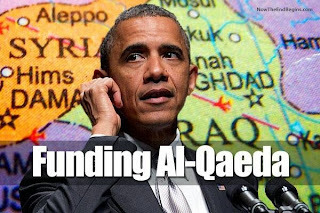 McCain & Obama Shredded At Town Hall Meeting – Why Is My Money Funding al-Qaeda? At a town hall meeting in Phoenix, a man shreds both Barack Obama and John McCain for their support of al-Qaeda linked Syrian rebels and his outrage simply must be seen and heard. Transcript will be below the video. In response, John McCain shooed the man away and called him rude.